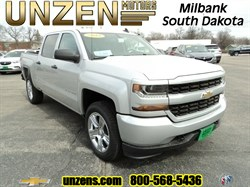 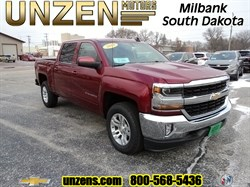 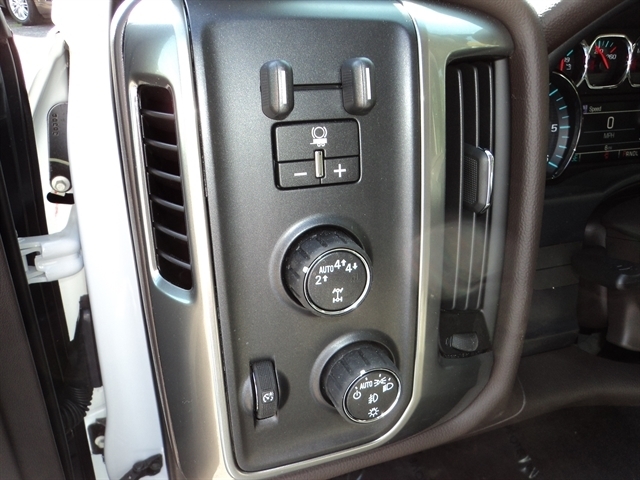 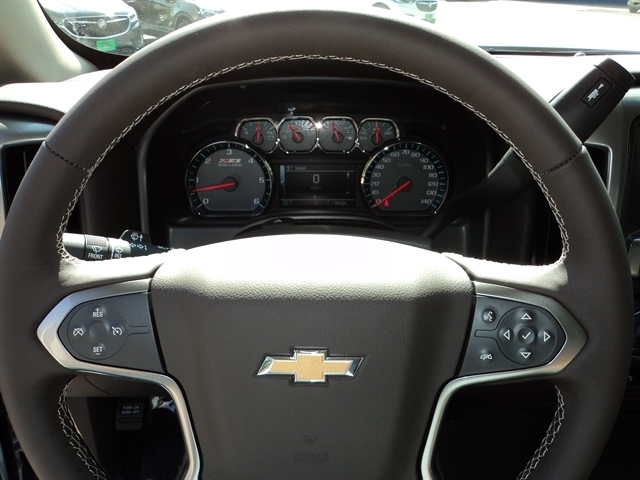 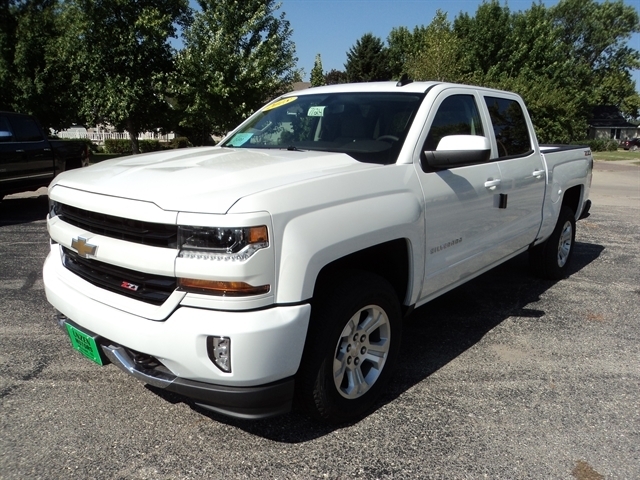 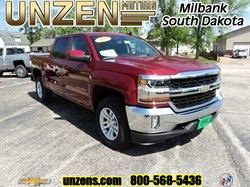 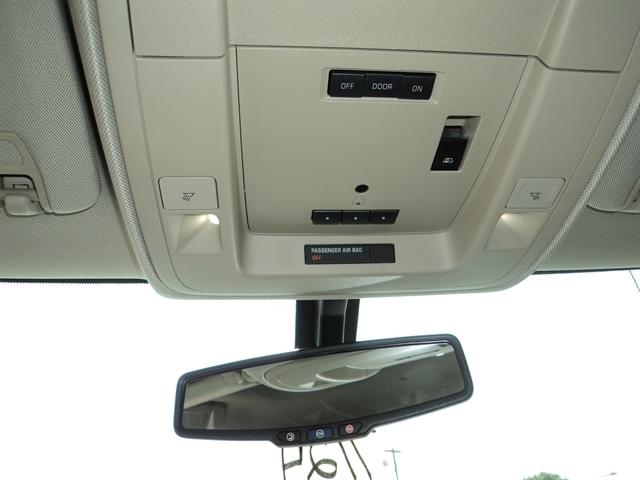 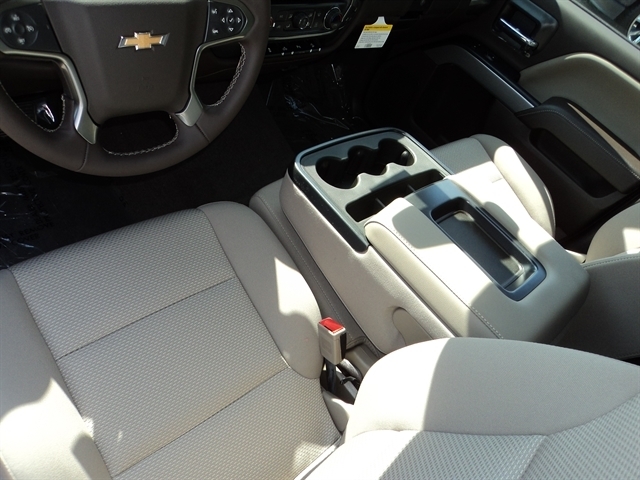 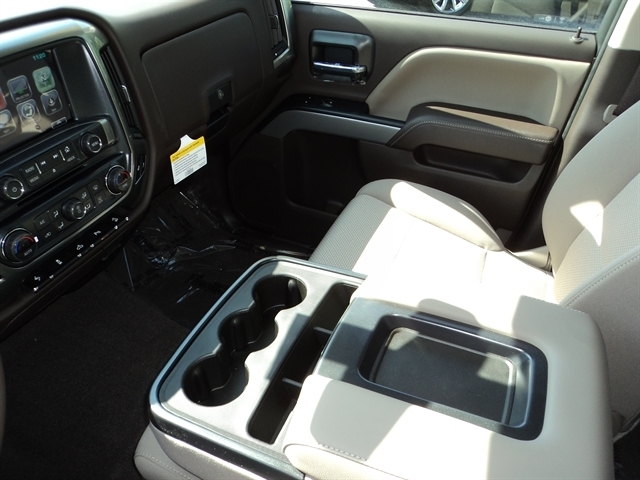 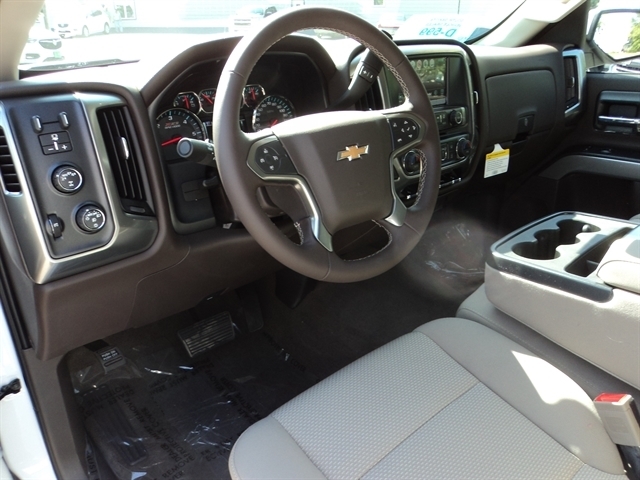 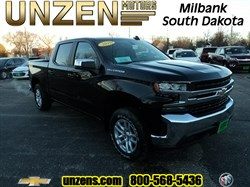 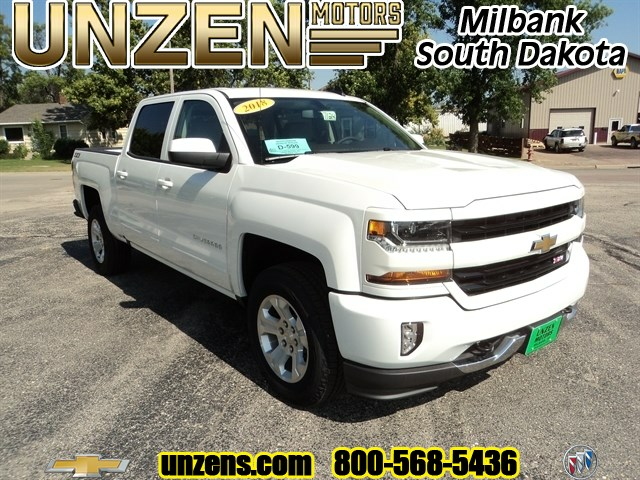 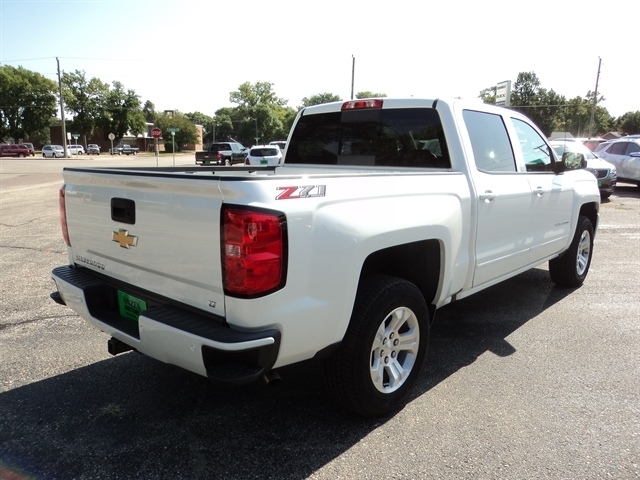 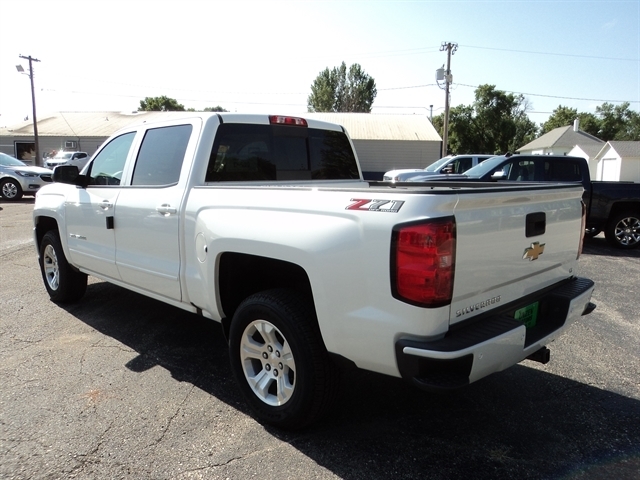 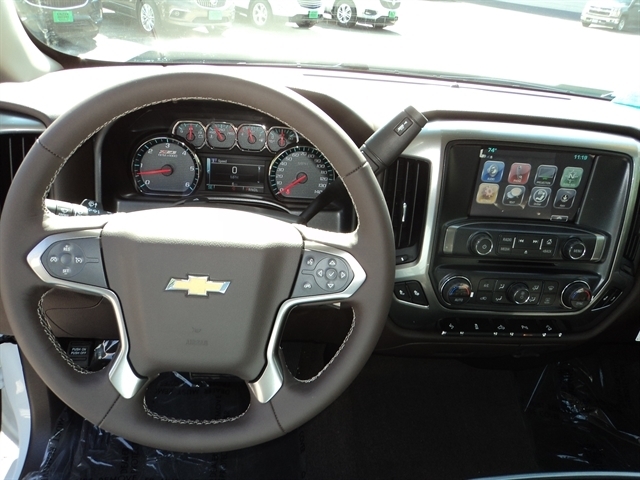 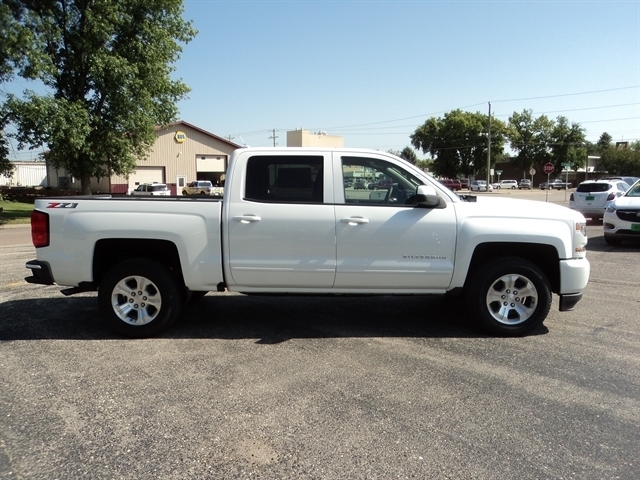 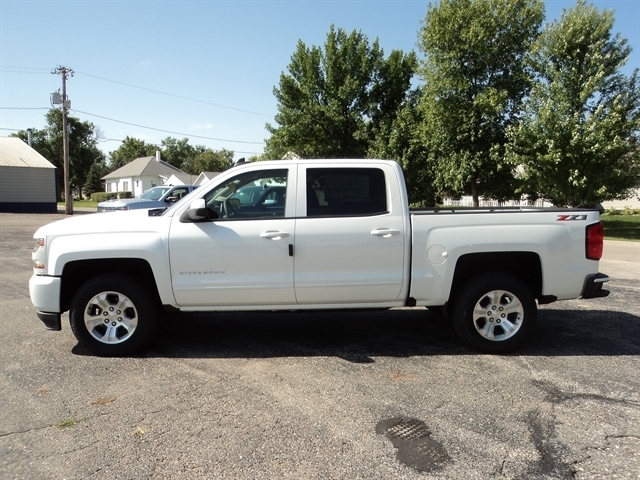 Stock# 7124 NEW 2018 Chevrolet Silverado 1500 | Milbank, South Dakota 57252 | Unzen Motors Inc.
Z71 in with trailer brake controller, heated front seats, LT Plus Package, power sliding rear window, universal home remote, rear park assist, power adjustable pedals, power drivers seat, dual zone climate control, tilt & telescoping steering column, remote start, 110-volt power outlet, built in WiFi, and a whole bunch more goodies! 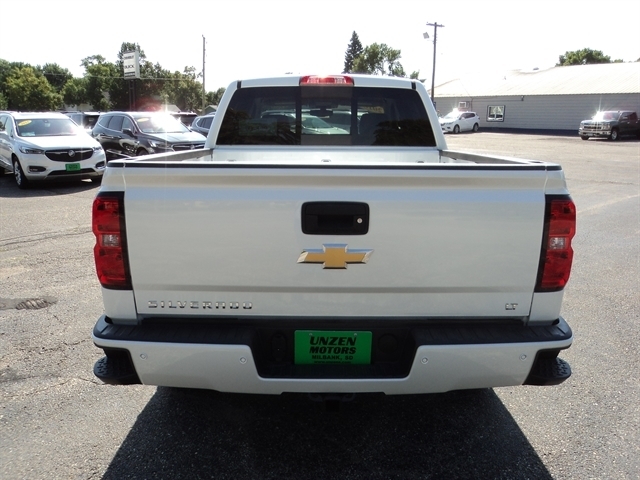 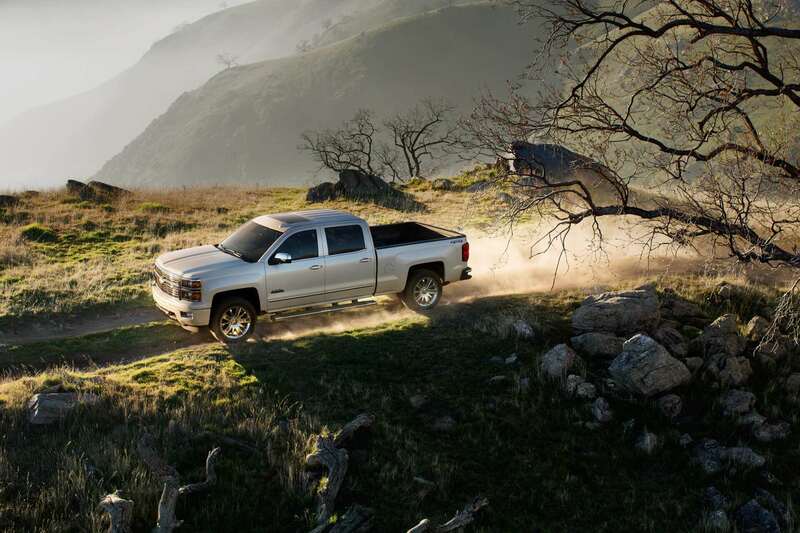 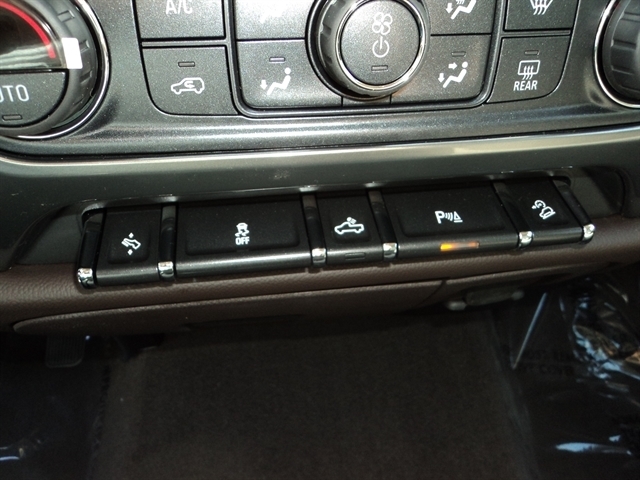 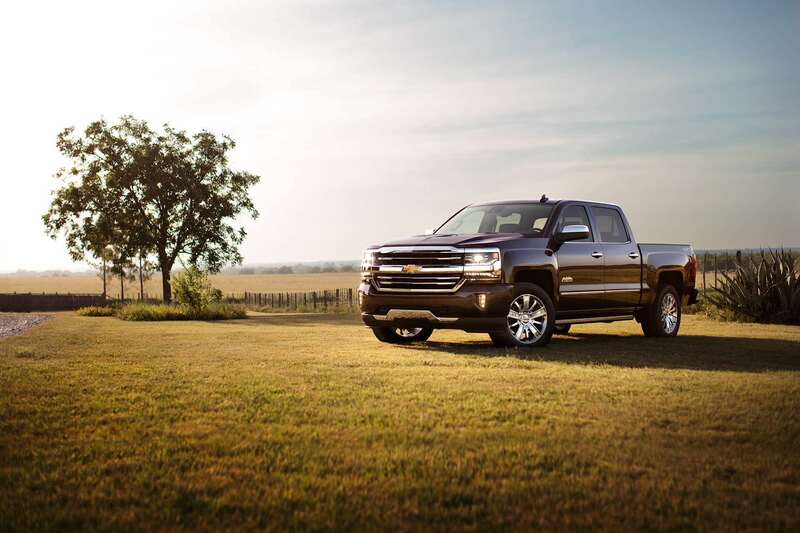 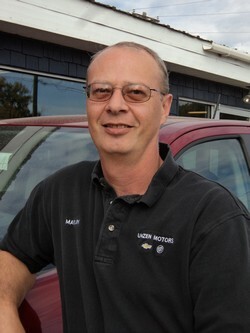 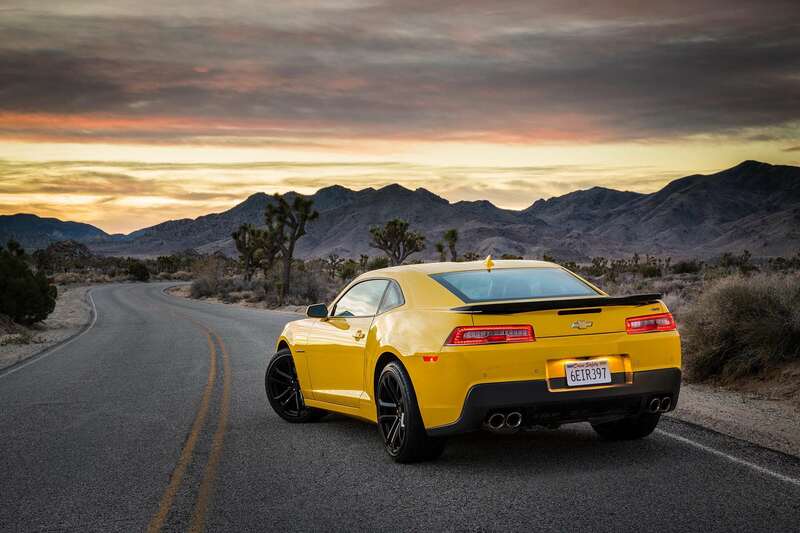 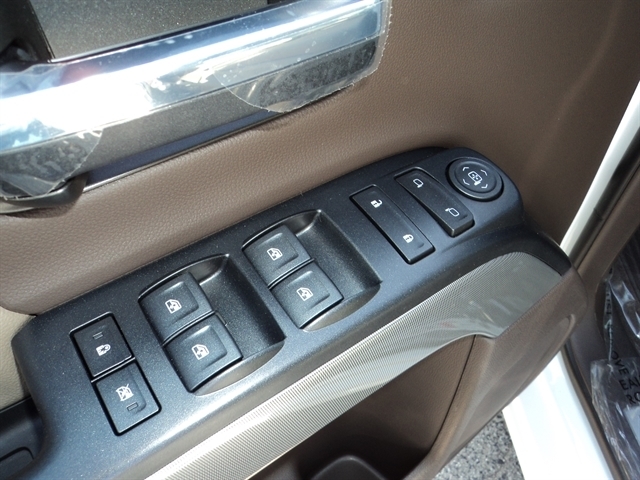 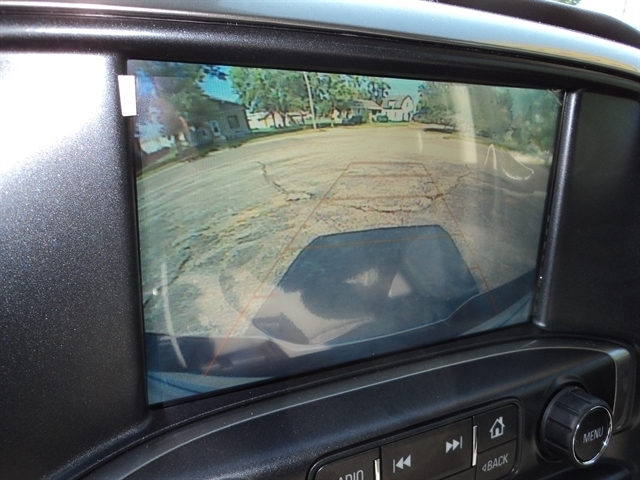 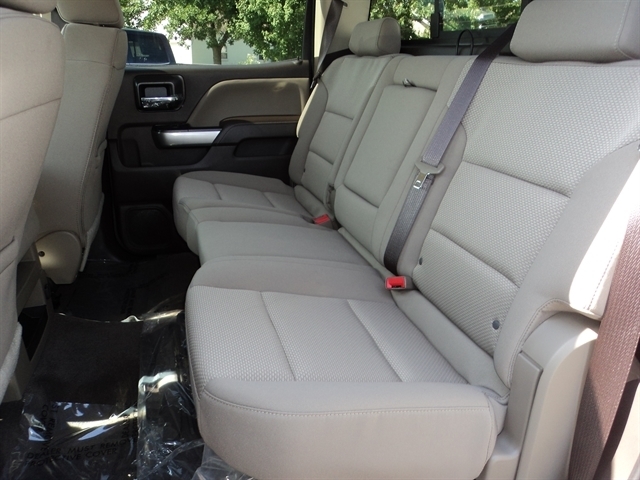 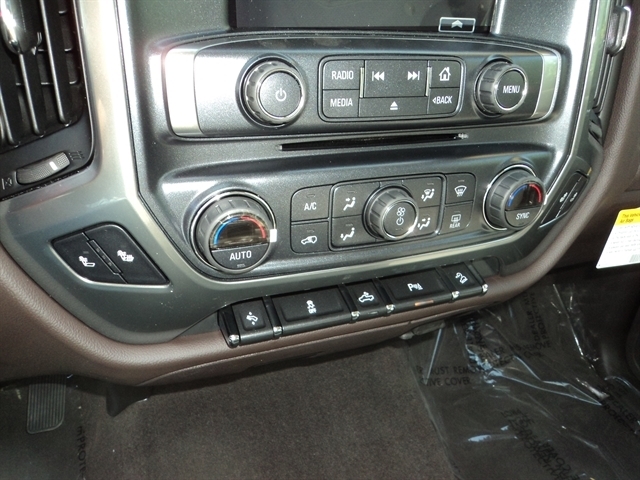 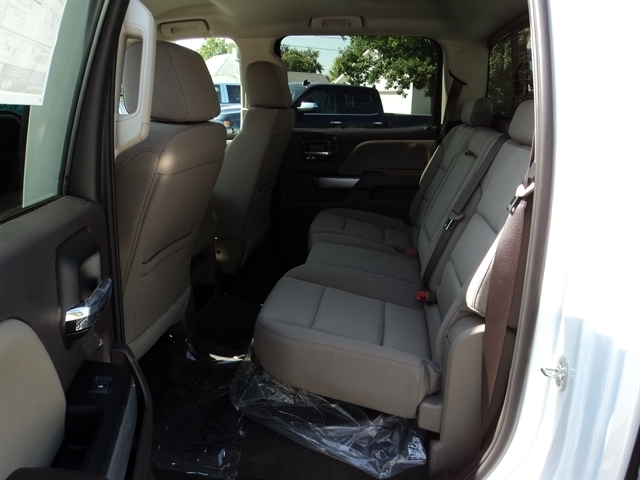 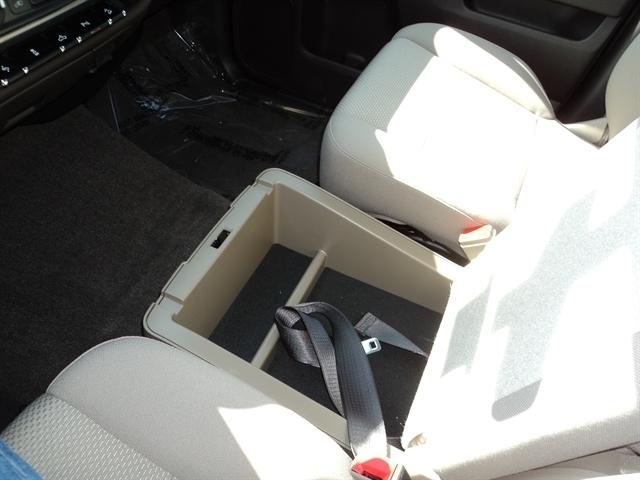 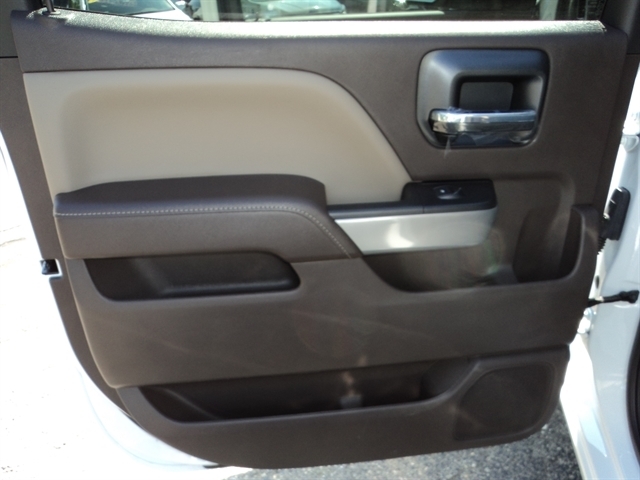 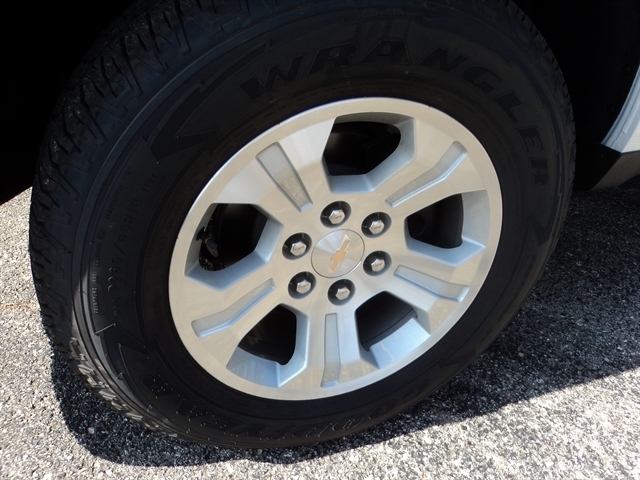 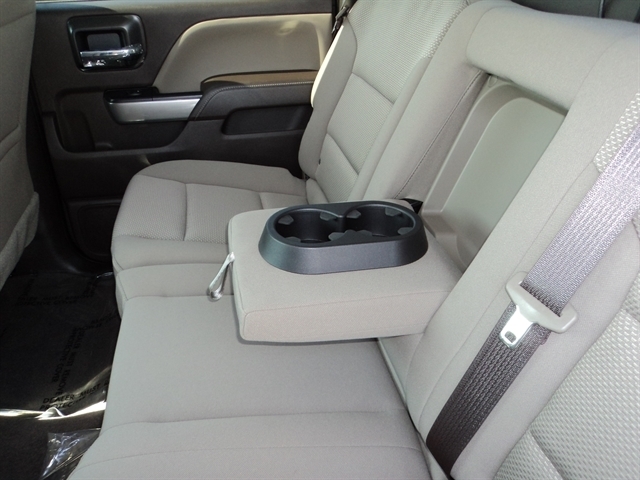 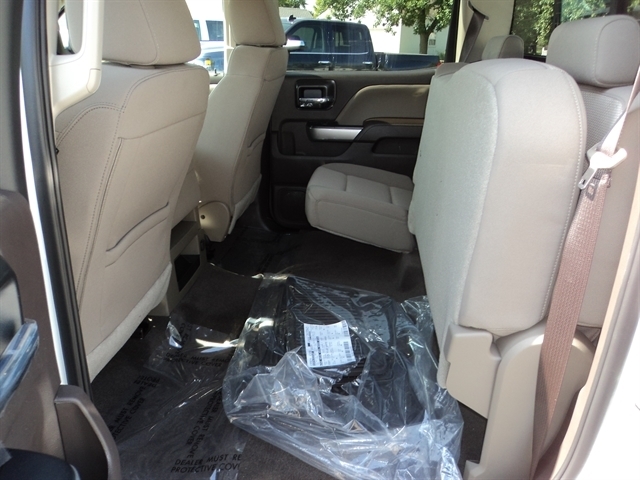  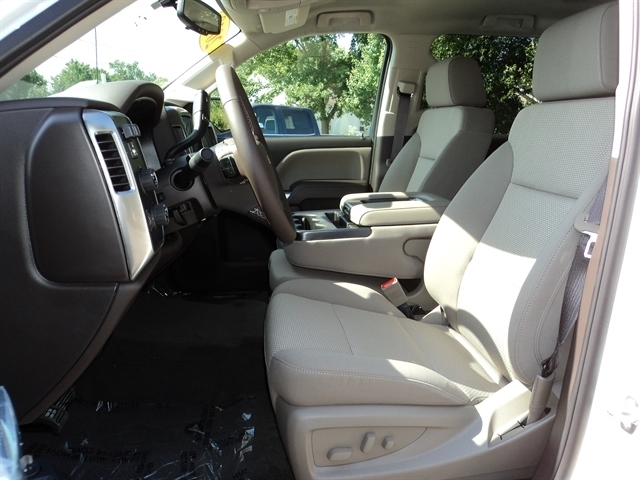 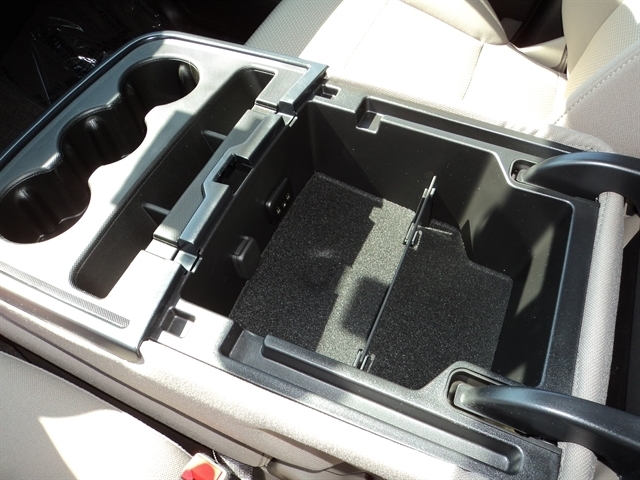 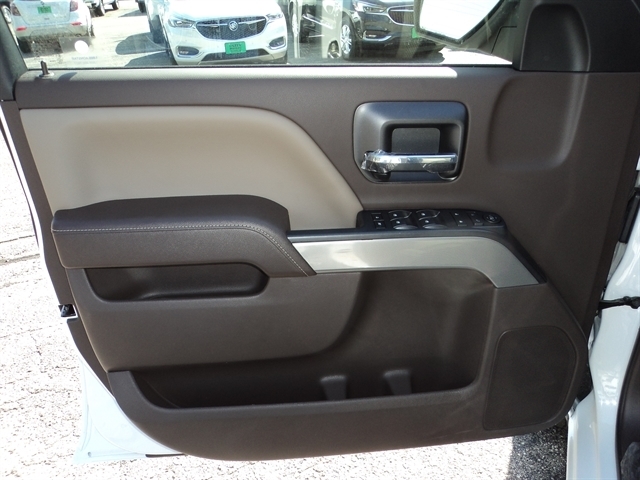 Hello, I would like more information about the 2018 Chevrolet Silverado 1500, stock# 7124. 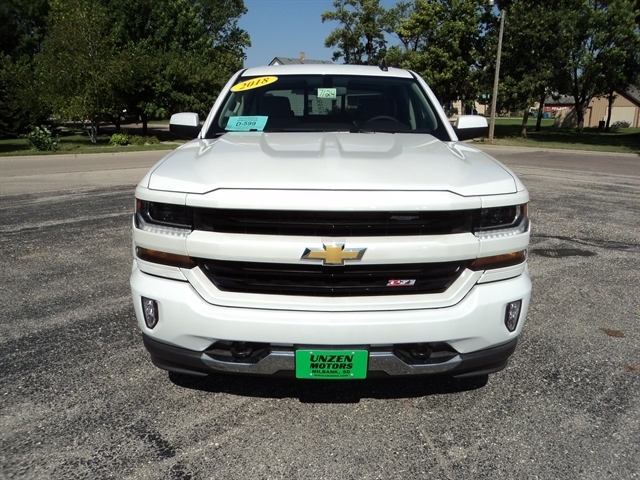 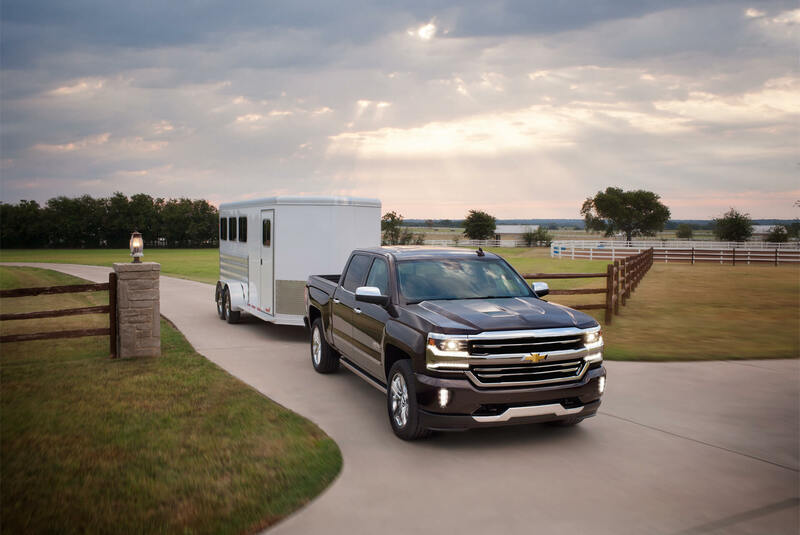 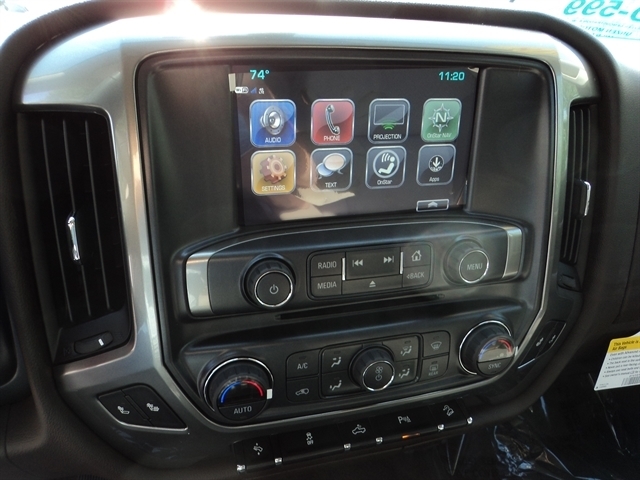 Hello, I would like to see more pictures of the 2018 Chevrolet Silverado 1500, stock# 7124.